Winemaking can conjure bucolic images of rolling vineyards and bustling cellar doors, but romance is only one side of this major industry which contributes over A$40 billion to the Australia economy every year. Managing pests and diseases, producing a consistent crop and using water efficiently are just some of the challenges Australian winemakers are facing. 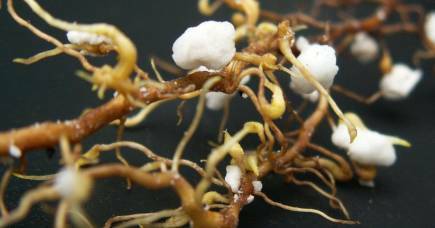 But as Dr Sigfredo Fuentes, a plant physiologist and agronomist at the University of Melbourne, points out in new research published in the journal Computers and Electronics in Agriculture, artificial intelligence and machine learning have the potential to change the face of this centuries-old industry. 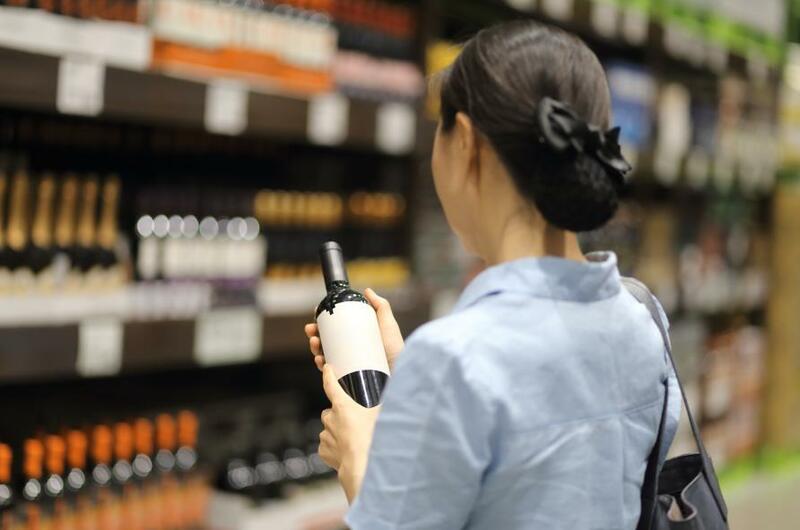 Here are five ways cutting-edge technology is helping keep our wine racks stocked with a high-quality drop. 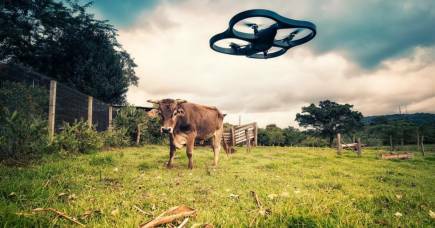 Drones are at the heart of many agricultural strategies working to make farms more efficient, and wineries are no exception. 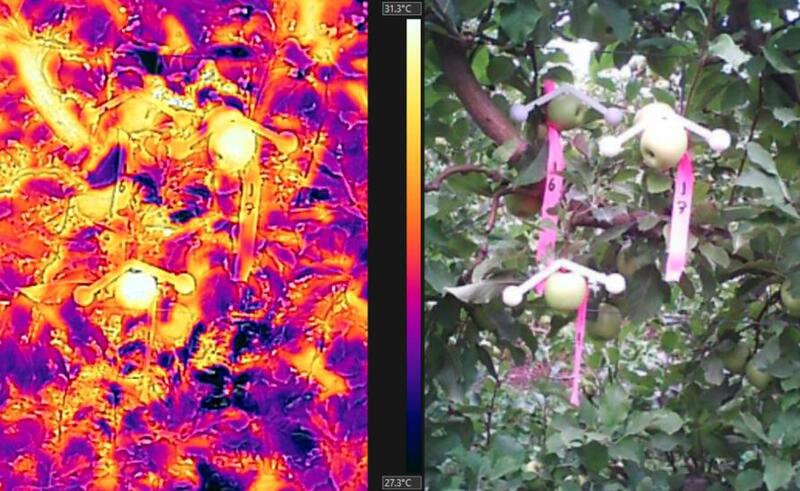 Multi-spectral and thermal infrared cameras mounted on drones can pick up signs on the vines themselves that indicate their water status, by taking detailed pictures as they fly overhead. “We can pick up signals not visible with normal cameras that help us determine if the plants are water stressed or not,” says Dr Fuentes. The machine-learning model to assess stress was developed using ten vegetation indices as inputs and is able to classify the plants into three levels of stress (absent, moderate or severe) with 83 per cent accuracy. “We can also do a plant-by-plant assessment with normal cameras where we look at the vines’ leaf area and canopy cover to determine their growth and vigour,” says Dr Fuentes. This allows winemakers to use their precious water and fertiliser supplies more efficiently. 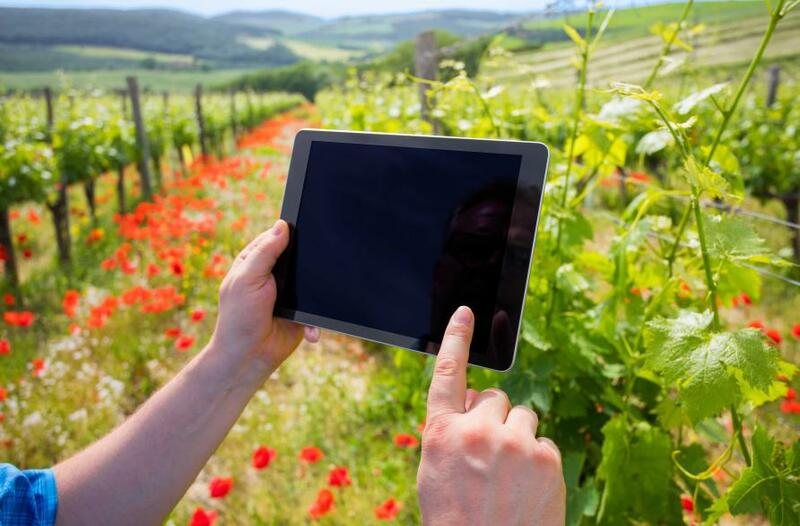 But it can also provide information about which parts of the vineyard have been hit by disease or pests, as well as what plants have died and need replacing. It can be hard to tell some grape varieties apart, but algorithms can help clear up any Merlot or Grenache mysteries, using the same kind of images of leaves that can give information about water stress and fertiliser status. “We can take pictures of vine leaves and then run them through a machine learning algorithm that tells us both the cultivar and water stress,” says Dr Fuentes. The machine learning model uses 13 morpho-colorimetric parameters (shape and colour measurements) as inputs and predicts the cultivar with a very high accuracy of 94 per cent, and water stress with an accuracy of 88 per cent. “This algorithm can also be part of a computer application, which can be downloaded to a smartphone or tablet PC,” says Dr Fuentes. No, this doesn’t refer to Fume Blanc. 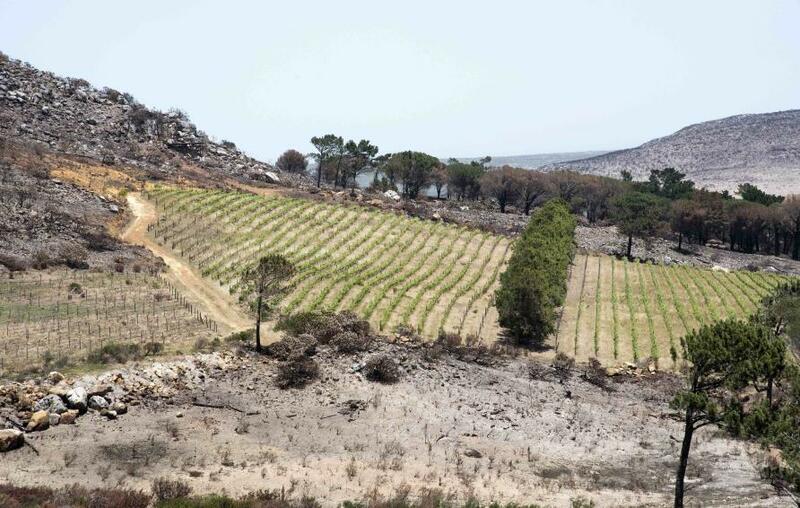 Grapes that have been in close proximity to a bushfire can produce ‘smoke-tainted’ wine, which has a distinct, unpleasant smoky and leathery taste. But knowing exactly which grapes have been contaminated is difficult – to the naked eye, they look the same as uncontaminated grapes. The only way to tell them apart is through tedious and expensive laboratory analysis, which can be costly to the industry. Once again using drones, Dr Fuentes’ team has developed a way to use thermal infrared imagery to measure the pattern of temperatures in the vines’ canopies. Thermographs are images in which every pixel is a measure of temperature rather than light. 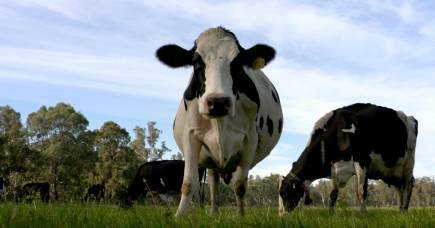 Are these Australia's happiest dairy cows? “Smoke contamination disrupts the vines’ temperature, so measuring this thermal pattern and analysing it through machine-learning models allows us to determine which plants have actually been affected by a bushfire,” explains Dr Fuentes. “At the moment, the most common way to measure smoke contamination is by using ‘sentinel plants’ around the vineyard, and testing their fruit in the lab, but this is not totally accurate since it does not consider the spatial variability of contamination. 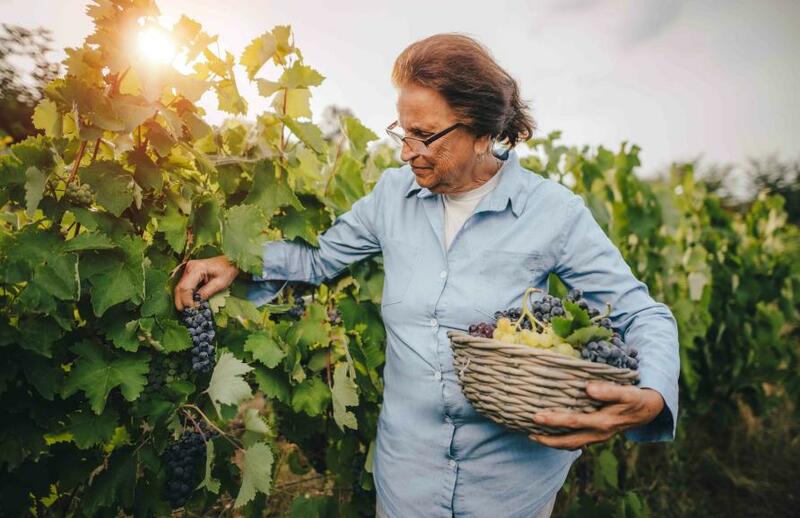 “Winemakers often decide when to harvest grapes by going out to the field and tasting or chemically analysing them to measure sugar levels and acidity,” says Dr Fuentes. One trick to determining whether a grape is ready to become a quality wine is assessing its sugar content, which will be transformed into alcohol during the winemaking process. However, more important is to assess the production of flavour and aromas, which recent research shows is related to the pattern of cell death in grapes. Dr Fuentes’ team uses a handheld device that uses near-infrared wavelengths to measure grapes’ level and patterns of cell death, determined again by machine learning algorithms. Yield information is the holy grail in agriculture for any crop, but with so many variables to account for – weather, water and fertiliser management, to name a few – it is notoriously difficult to reliably predict how a crop will perform year to year. Estimating yield early in the season is particularly important to help winemakers plan logistics including allocation of resources, like water and fertiliser, how many staff to hire for the season, how many barrels to have ready and so on. 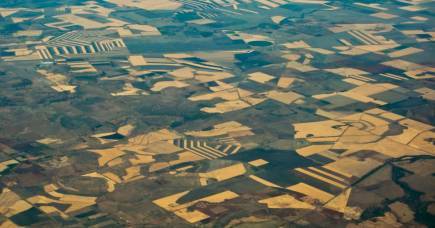 Dr Fuentes and his team are using big data and machine learning to predict seasonal yield faster and with an expected accuracy of around 80 – 90 per cent, which is much higher than current methodologies. “We take historic data from the specific vineyard, which most wineries have, like soil data, management data, meteorological information and actual yields per season, then plug it into our machine learning models to predict the yield from the coming season from early stages of growth. So next time you take a drive out to wine country, keep an eye out for the drones flying overhead, they might be keeping your favourite drop in top shape.